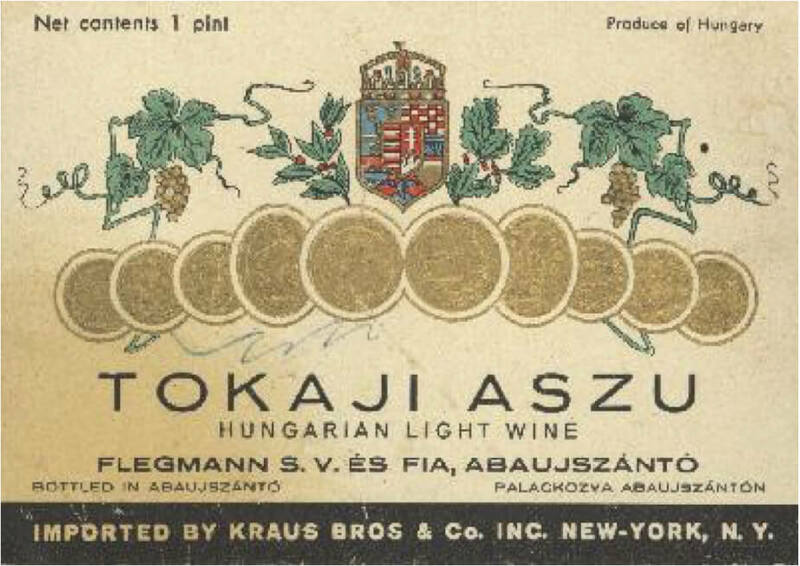 The Teitelbaum family, which lived in the Tokaj region for many generations, is another great example of how Jewish families were able to set up big and successful businesses which lasted for generations. 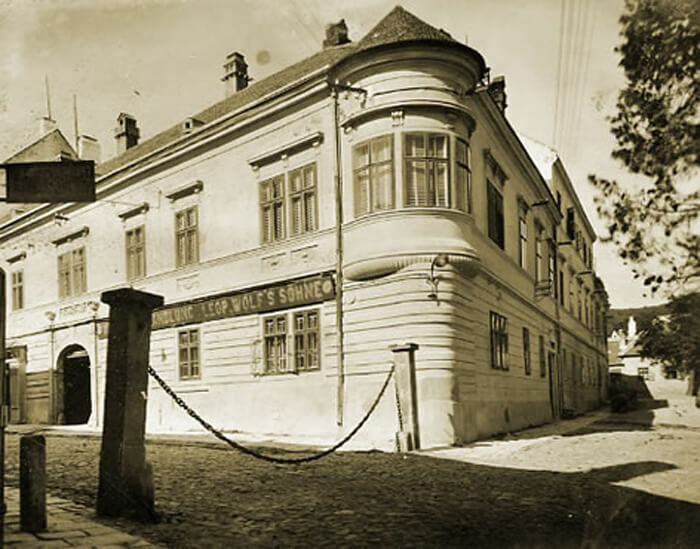 Their winery was founded in 1783 in Abaújszántó. Until the beginning of World War One they saved a few bottles from every vintage since the winery was founded, making it the biggest (and oldest) collection of wine in the region. Also located in Abaúszántó was the Flegmann family. As you can see on the label here, they had an importer, the Krauss Brothers, in New York. These families knew what they were doing: selling beautiful wines in the world’s most important wine markets, with different labels depending on where the bottle was going to be sold. 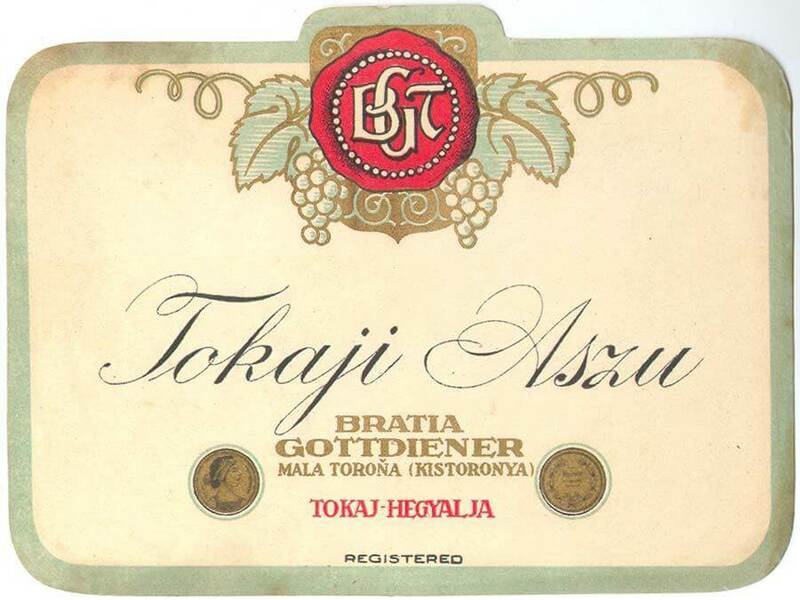 Another family, the Gottdiener’s had their cellar in Kistornya (or Mala Torona) in the Slovakian side of the Tokaj wine region. The borders changed after the collapse of the Austro-Hungarian Monarchy and the very northern edge of the Tokaj wine region became part of Czechoslovakia (today it is Slovakia). These Gottdiener labels are in two languages. 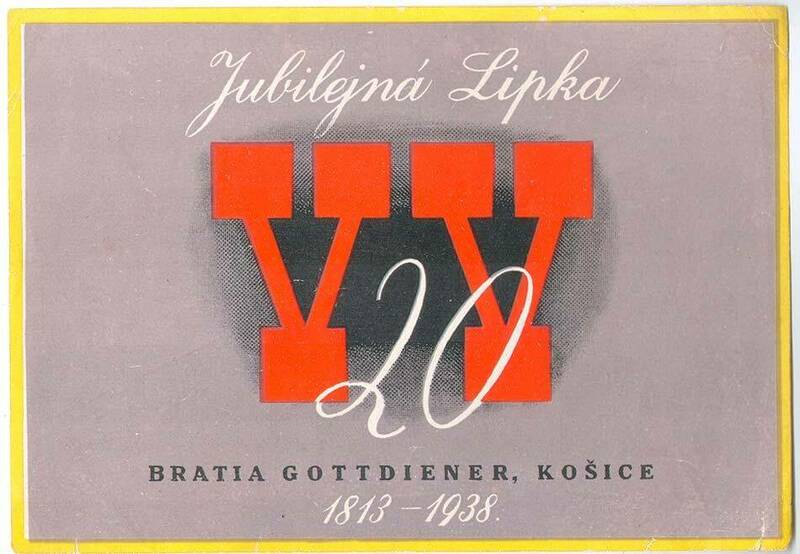 In Slovakian they say “Bratia Gottdiener” and in Hungarian they say “Gottdiener Testvérek,” both meaning “Gottdiener brothers.” The photo is their wine bar in Czechoslovakia, most likely in Kassa (Kosice). 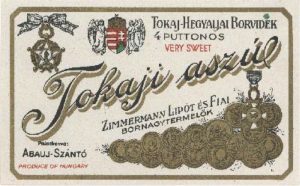 Tokaj was probably the most Jewish of the Hungarian wine regions (and I have been more focused on Tokaj), but there is no question that Hungarian Jews were also involved in the trade in other regions. 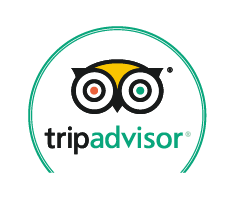 The most obvious example is the Sopron and Burgenland regions. Today, Burgenland is in Austria, just across the border from Hungary, but until the 1920s this ethnically-mixed region was simply part of the Monarchy. Even the name is a post-Monarchy label. The region’s capital was Sopron, but a large Jewish community lived in Eisenstadt (Kismarton), in today’s Austria. There, the Esterházys (as good and smart people) gave them protection and allowed them to settle, going back many centuries. The former ghetto is next to the Esterházy Palace in the center of town. 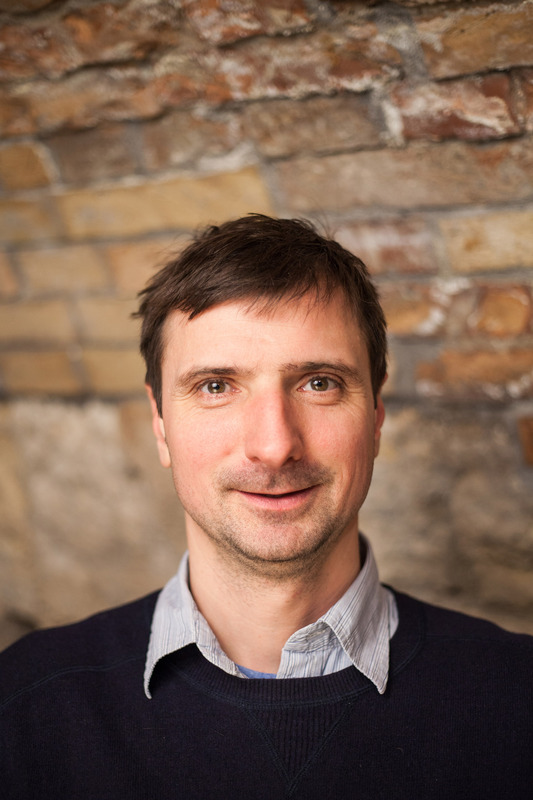 The wine trade’s biggest name was once Sándor Wolf (and family). 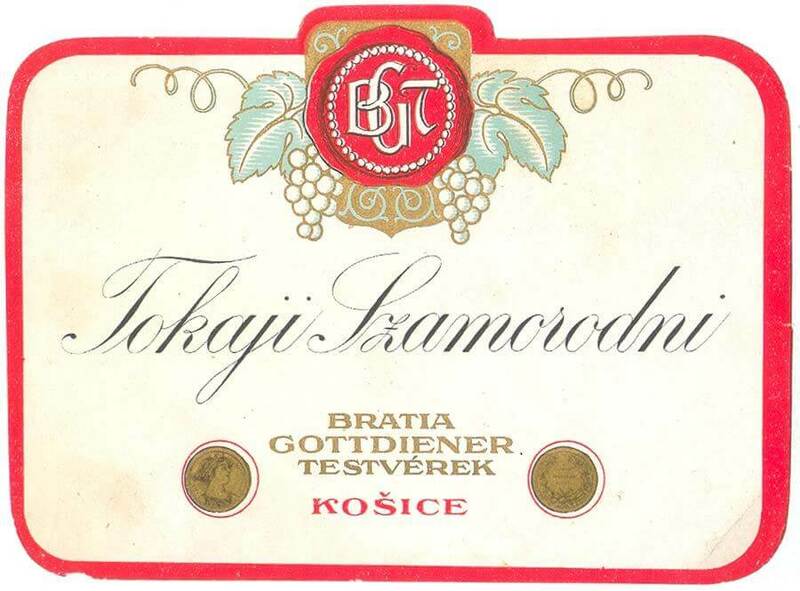 They arrived in the region in the 1700s, and just like the Zimmermans in Tokaj, they grew from generation to generation. By World War Two the family had become very wealthy, and Sándor Wolf had been able to acquire an incredible collection of art and local history. 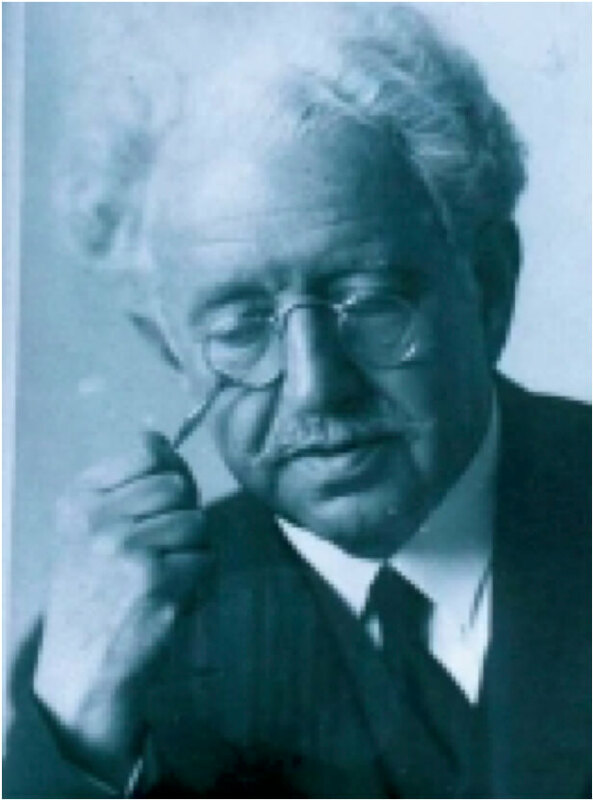 Sándor Wolf died in Haifa in 1946 and his collection became the core of the Burgenland Regional Museum, which is located in the former Samson Wertheimer mansion in Eisenstadt. Another family from the Sopron wine trade, the Klábers, evcen owned cellars in Tokaj (including part of the amazing cellar system that today holds the Dereszla winery). The beautiful Ranolder Estate was owned by Salamon Hűvös from the early 1900s until the Holocaust, and is now owned by the Jásdi Winery. 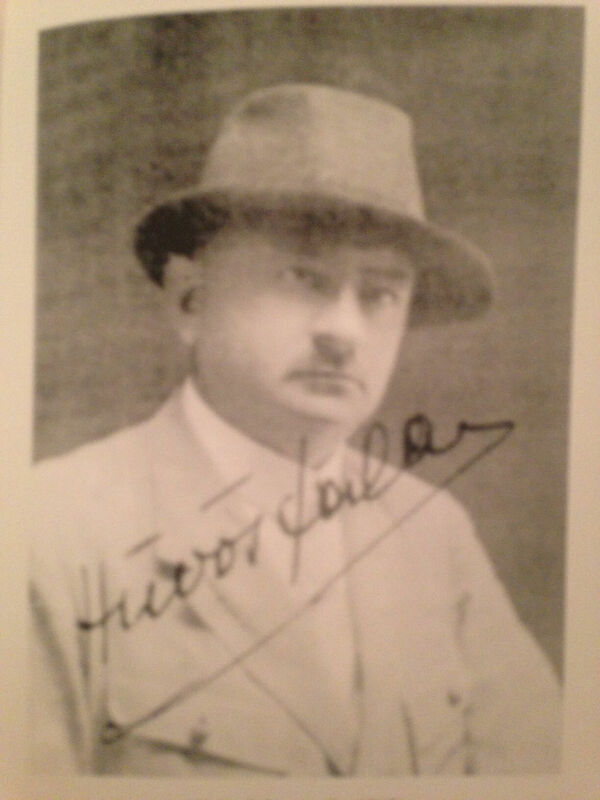 Hűvös was not at all religious, but he was Jewish enough to be deported to Auschwitz. He and his family (Hirschel was their original name) brought the estate back to life a few of decades after the death of Bishop Ranolder, who was the bishop of Veszprém until his death in 1875. 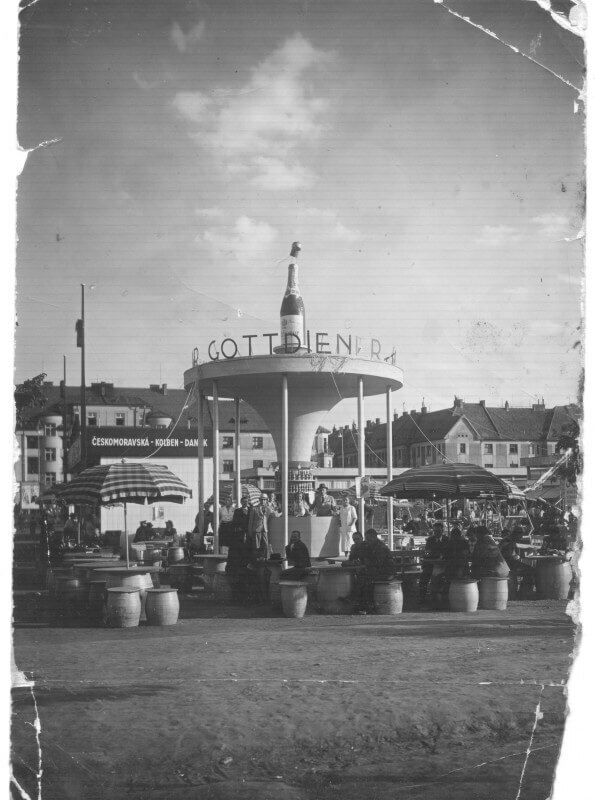 During the time of the Monarchy, the Hűvös family sold their wines to Vienna and Pozsony (the Hungarian name for Bratislava), and after World War One, because of the new borders, they turned to the domestic markets and became very successful at selling Csopaki Rizling (Welschriesling from Csopak), which is the village’s signature white wine. In a book that he wrote about the history of his estate, winemaker István Jásdi gives a nice description Salamon Hűvös and his business. 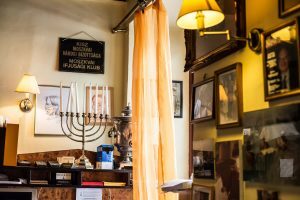 These are just a few examples (of the many) which showcase how important Jewish traders were in all aspects of the wine business, but especially in exporting Hungarian wines. 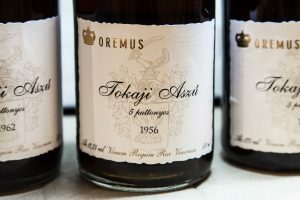 Many people, including myself, are looking into the past to understand how Hungarian wine, particularly Tokaj, was so successful for many centuries. 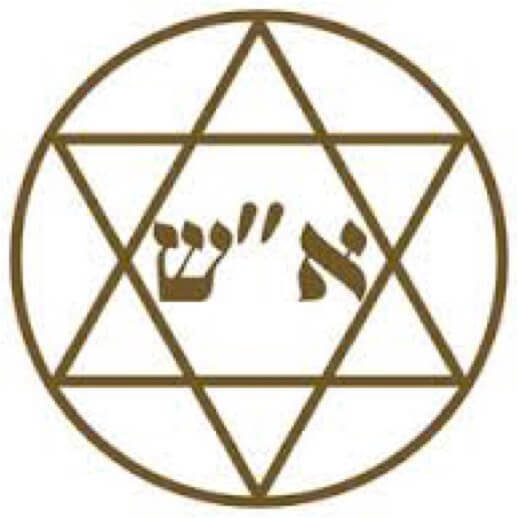 This story, the Jewish story, was a huge part of that success, but now it is practically invisible. 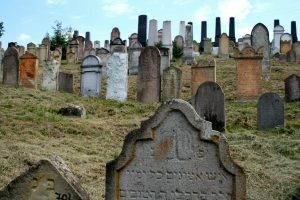 With this blog post and my research, I am trying to pay tribute to those who contributed a great deal, but in the end their work, life, and names were destroyed and forgotten. Without knowing our history and sharing our stories we can’t build a future.